Nicola Porpora, who composed more than 60 operas and was a brilliant singing teacher in Italy, died on this day in 1768 in Naples. Among his many pupils were poet and librettist Pietro Metastasio, composers Johann Adolph Hasse and Joseph Haydn and the celebrated castrati, Farinelli (Carlo Broschi) and Caffarelli (Gaetano Majorano). 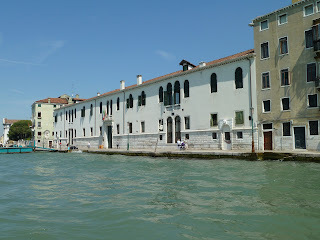 Porpora’s most important teaching post was in Venice at the Ospedale degli Incurabili, where there was a music school for girls, in which he taught between 1726 and 1733. He then went to London as chief composer to the Opera of the Nobility, a company that had been formed in opposition to Royal composer George Frideric Handel’s opera company. The composer had been born Nicola Antonio Giacinto Porpora in 1686 in Naples. He graduated from the music conservatory, Poveri di Gesù Cristo, and his first opera, Agrippina, was a success at the Neapolitan court in 1708. His second opera, Berenice, was performed in Rome. 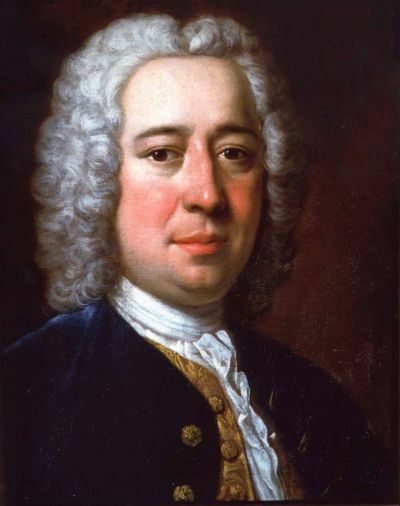 To support himself financially while composing, Porpora worked as maestro di capella for aristocratic patrons and also taught singing. Between 1715 and 1721 he trained Farinelli, Caffarelli, Salimbeni and many other famous singers. 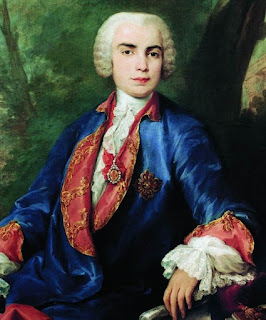 Among the operas he wrote in London were Polifemo, Davide e Betsabea and Ifgenia in Aulide, in which he included parts for his brilliant pupil, Farinelli. He returned to Italy when the opera company closed and wrote several comic operas while teaching in both Venice and Naples. He went to live in Dresden, where he was a chapelmaster, and spent time in Vienna, where he taught the young Haydn to compose. Haydn later said he had profited greatly from Porpora’s tuition in singing, composing and the Italian language. On his return to Naples, a revised version of Porpora’s opera Il Trionfo di Camilla was staged, but it failed. The composer’s last years were spent living in poverty in the city and when he died, on March 3, 1768, he was so poor the expenses of his funeral had to be paid for by a subscription concert. By contrast, his former pupils Farinelli and Caffarelli were living in luxury on the fortunes they had earned as a result of the excellent teaching they had received from Porpora. As well as his operas, Porpora composed oratorios, masses, motets and instrumental works. Two of operas, Orlando and Arianno in Nasso, one mass and his Venetian Vespers have been recorded. The Music Conservatory, Poveri di Gesù Cristo, where Porpora studied, was founded in Naples in 1589 by Marcello Fossataro, a Franciscan monk. It was next to the Church of Santa Maria a Colonna on Via dei Tribunale but in 1743 it was converted into a church seminary. Via dei Tribunali is one of the main thoroughfares in the heart of the centro storico in Naples. The Church of Santa Maria della Colonna is close to the corner of Via San Gregorio Armeno, where craftsmen still carve shepherds and other figures for presepe, the traditional Neapolitan nativity scenes. The former Ospedale degli Incurabili (hospital for incurables), where Porpora taught music in Venice, is a magnificent 16th century building, now the seat of the Venice Academy of Fine Arts. In 1527 a shelter for abandoned children was added to the hospital and the girls who had musical talent were taught to be singers.